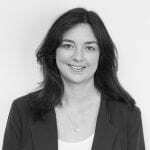 EN meets Theresa Morrissey, commercial & financial director at Northern Ireland’s largest events campus. What kind of events does the venue host? What kind of events do you want to attract? The Eikon Exhibition Centre hosts a number of different events such as B2B and B2C exhibitions, sporting events, large theatre-style conferences, motorsport exhibitions, and both corporate and family events. The venue also hosts Northern Ireland’s largest agri-food festival, the Balmoral Show, which attracts more than 115,000 visitors over a four-day period each year. With Northern Ireland proving to be a top destination for exhibitions and corporate events in recent years, the Eikon Exhibition Centre is purpose-built for any event or exhibition considering Northern Ireland as a location. Tell me about the launch of the venue and how it’s evolved over the last few years. The Eikon Exhibition Centre opened in 2015, with its team relocating from the prestigious King’s Hall Complex, Belfast, which hosted a range of events for more than 80 years. 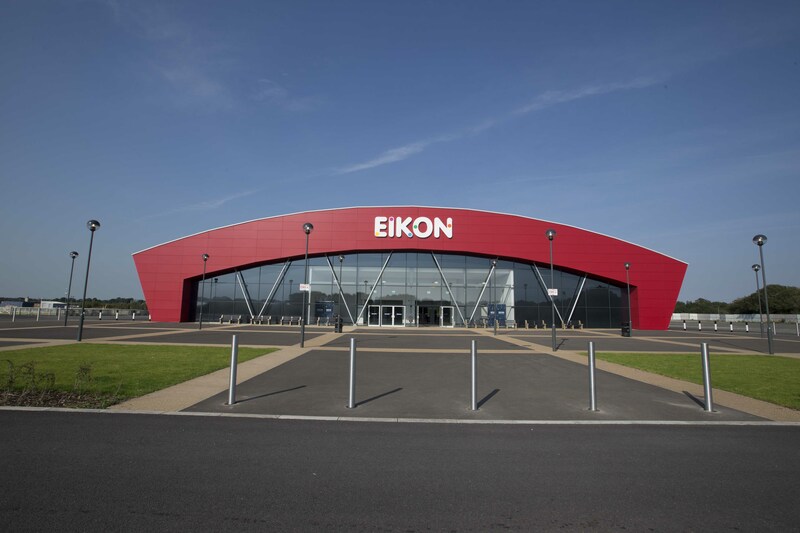 The Eikon has grown from strength to strength since it opened, starting off with 5,000sqm of indoor event space and 65 acres of outdoor event space, and continuously adding further facilities and services in a small period of time. Notably in May 2018, the Eikon doubled in size, adding a further 5,600sqm of indoor event space. What makes the Eikon unique? The Eikon Exhibition Centre is Northern Ireland’s largest events campus, twice the size of any other venue in Northern Ireland. The venue has 10,600sqm of accessible indoor event space, which can be divided into flexible combinations of event space. The Eikon also has a further 65 acres of outdoor event space to add to any event or exhibition. The Eikon Exhibition Centre is 15 minutes from Belfast city centre and is within a 30-minute drive from 70 per cent of the NI population. The venue is within a 90-minute drive for four million people, attracting a large number of visitors. What services and facilities do you offer organisers? 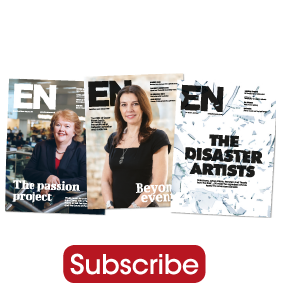 Event organisers will work with a dedicated account manager, operations manager and venue liaison manager, each role is specifically designed to assist in the operations and logistics of using the Eikon Exhibition Centre. The Eikon has more than 4,000 free car parking spaces and state-of-the-art facilities, including a dedicated organiser’s space, 1GB fibre optic broadband and bespoke event electrical and plumbing systems. The venue also has a large stock of event equipment, which is available to hire for an event or exhibition. Such items include heras fencing, crowd barriers, an outdoor ticket booth, a 170-seater grandstand trailer, forklifts, cherry pickers, tables and chairs. Should you require something specific, local hire companies can be recommended. The venue has excellent accommodation links within the surrounding area, as well as leading eateries and tourist destinations. Why should organisers hold events in Northern Ireland? Northern Ireland is an up and coming destination for business tourism, with a record 8.5 million passengers flying through our two main regional airports last year, Belfast International and Belfast City – both of which are within a 30-minute drive of the Eikon. Furthermore, NI has excellent shipping links with Larne and Belfast Ports. With the Eikon Exhibition Centre located adjacent to both the main arterial route from Belfast to Dublin and the intersection of the M1 and A1, the venue attracts a large number of visitors from the island of Ireland. With more and more companies wanting to break into the economically affluent NI and ROI markets, and a £68m sales market, an exhibition or event can be the launch pad that exhibitors need to showcase their product or service. Is there anything exciting coming up that you’d like to mention? With many events at the Eikon Exhibition Centre availing of the additional space, a lot of our event organisers are now doubling the size of event space and offering more space and slots for exhibitors. Furthermore, we are seeing a growing trend of events using outdoor space to boost exhibitor sales through live demonstrations and interactive selling, or by using outdoor space for further attractions to their event.